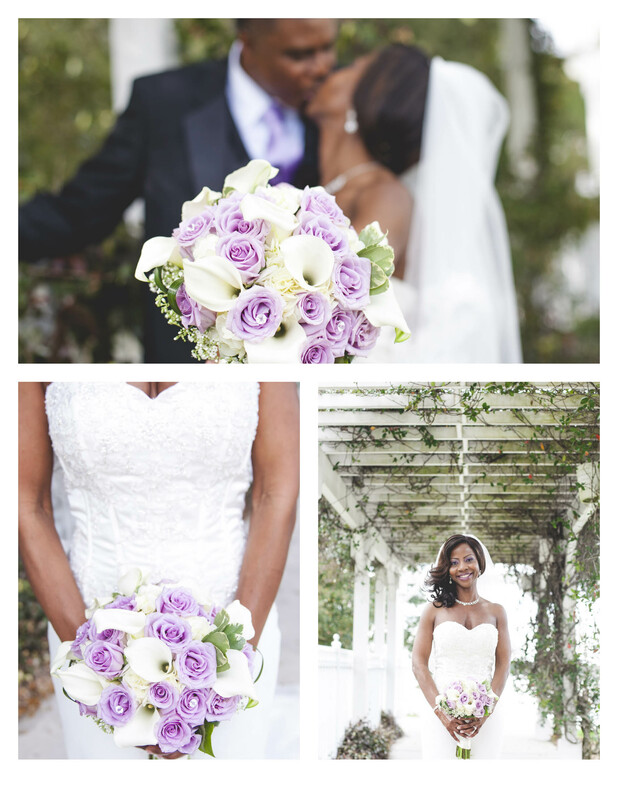 There are no words to express how happy I am to present this preview! 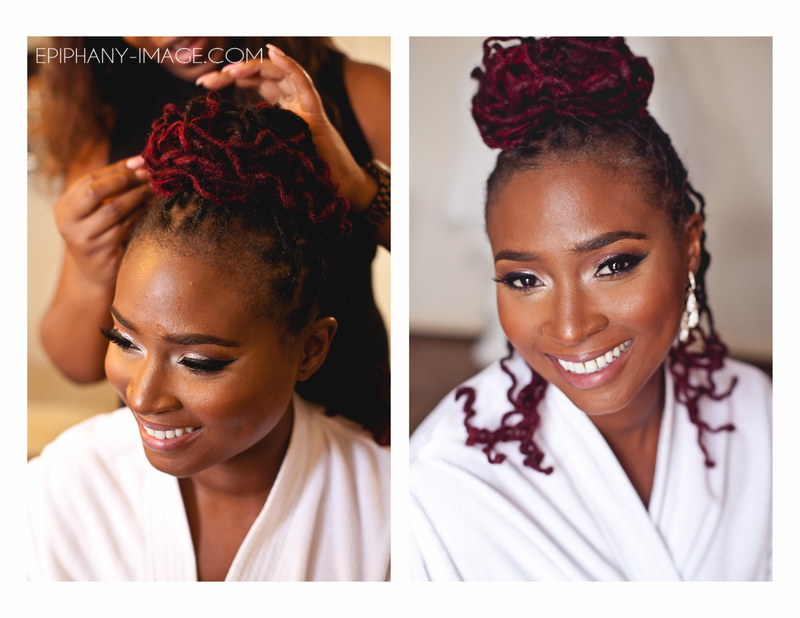 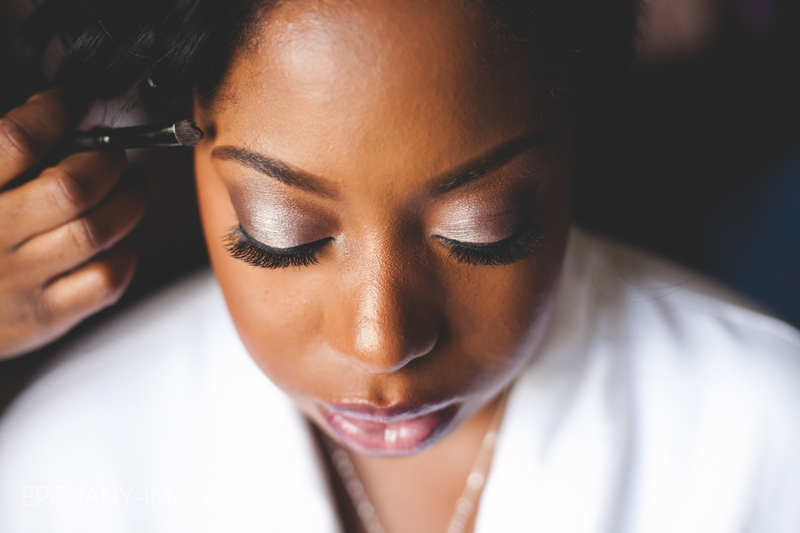 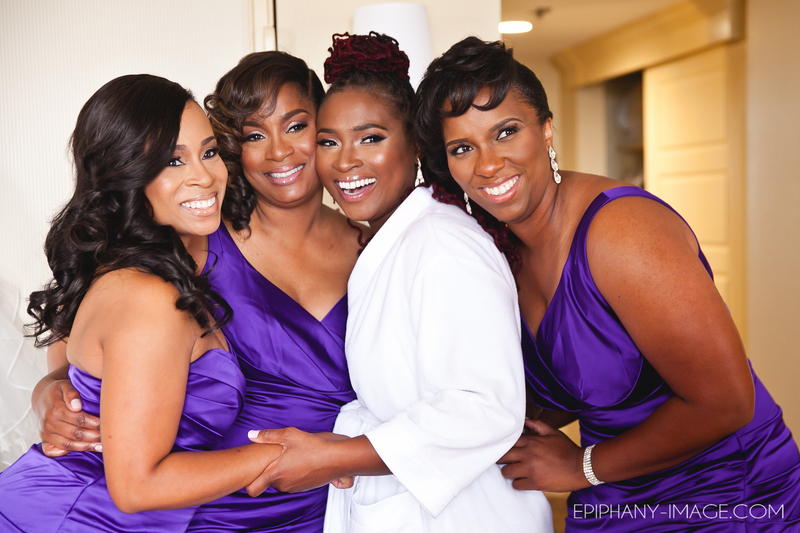 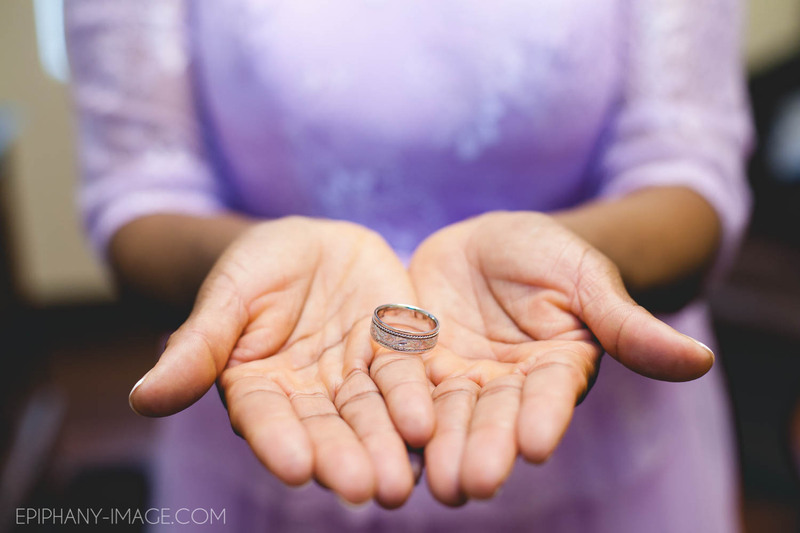 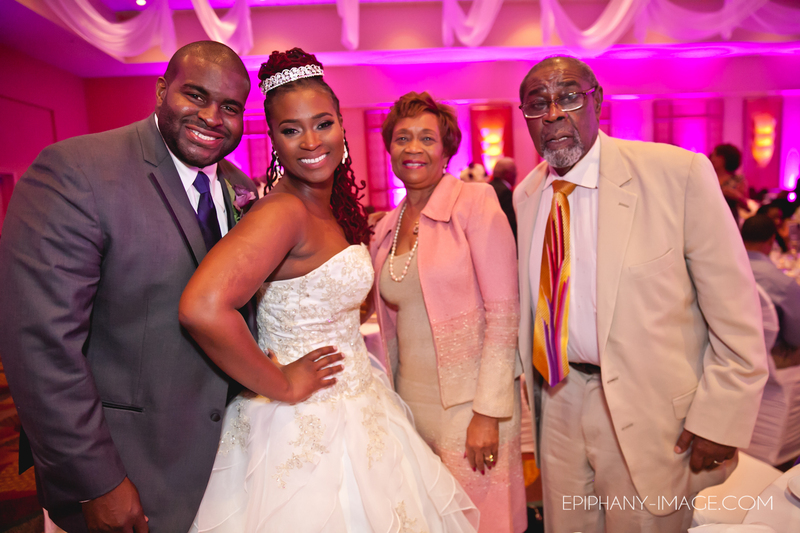 My LONG time friend, sister, hairstylist, and spiritual advisor (the list just goes on and on) Christina Jean-Louis and her husband Cham had a beautiful wedding on June 25th. 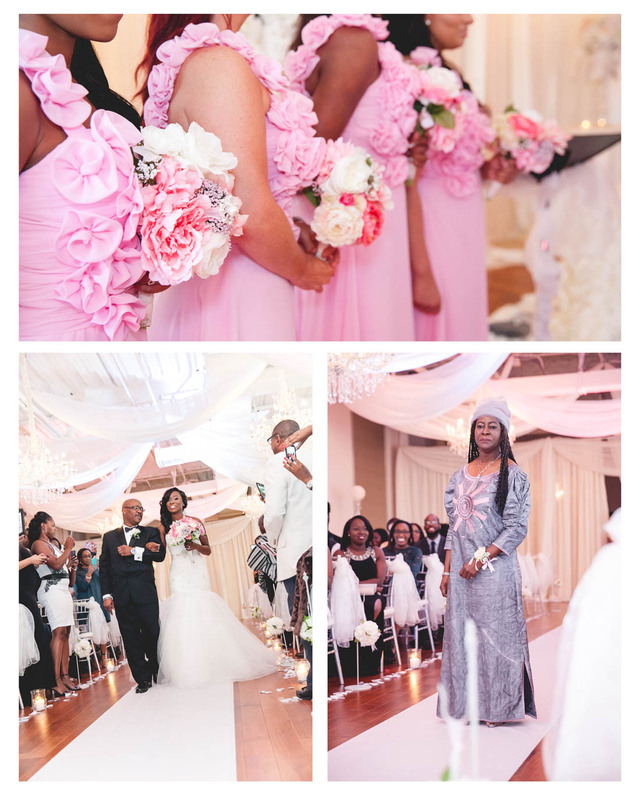 Witnessed by her closest friends and family, their heartfelt ceremony brought tears to my eyes. 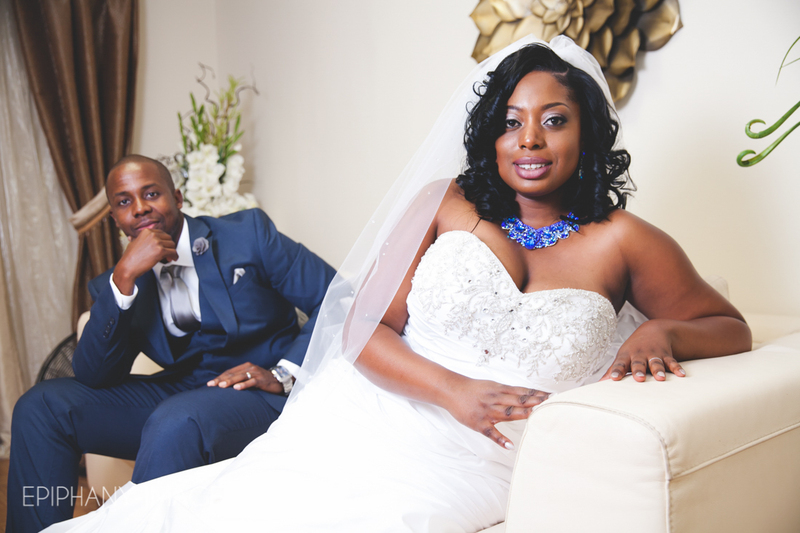 Congratulations on your blessed union. 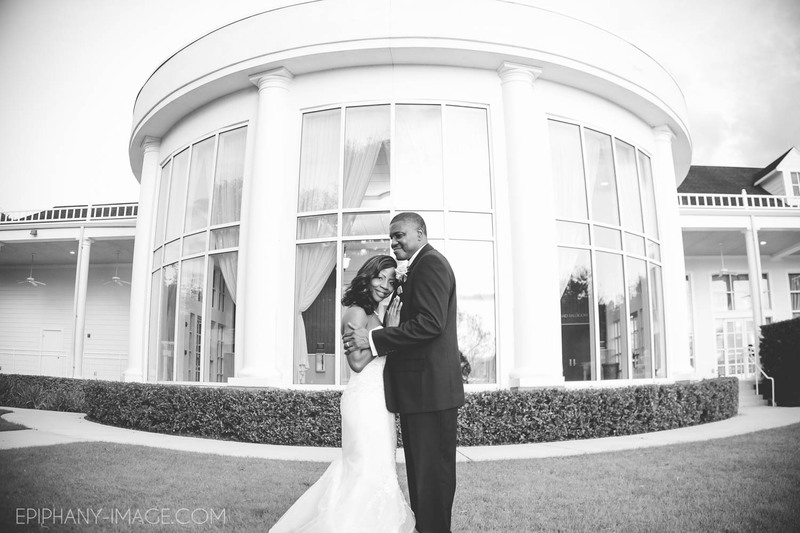 You did everything just right and the foundation you built will last a lifetime. 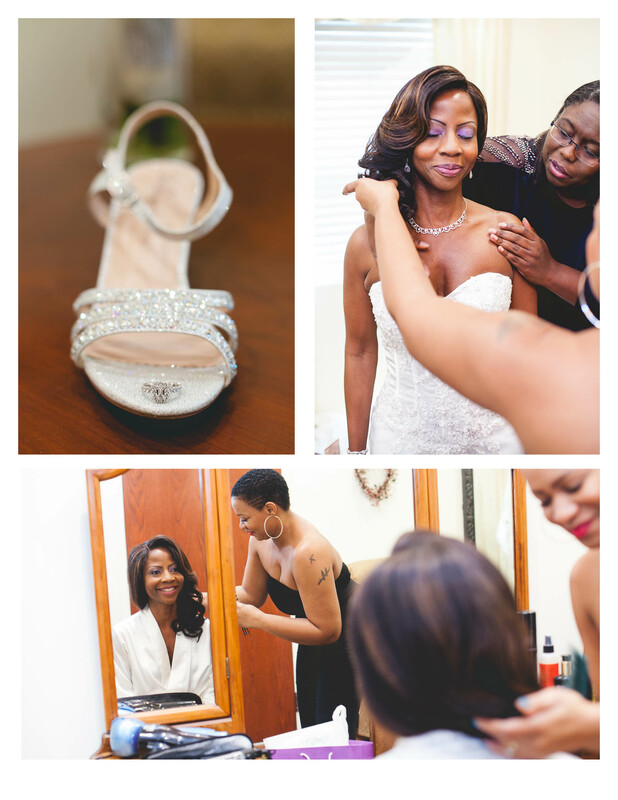 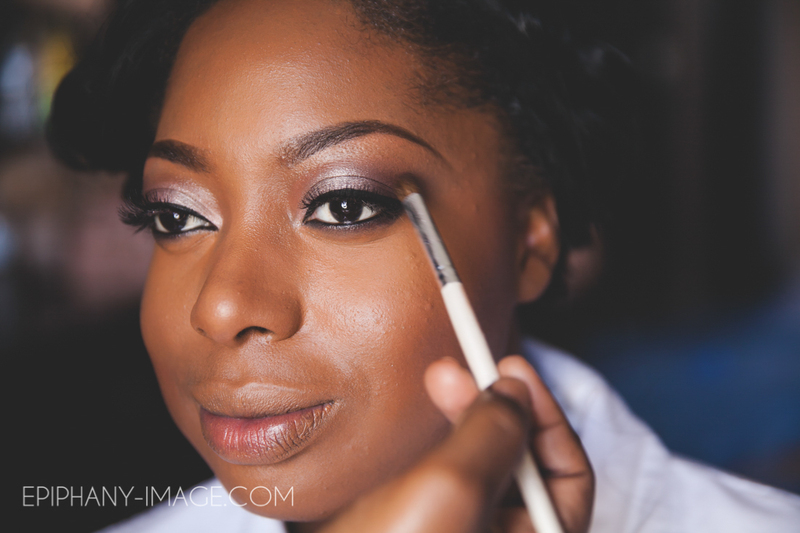 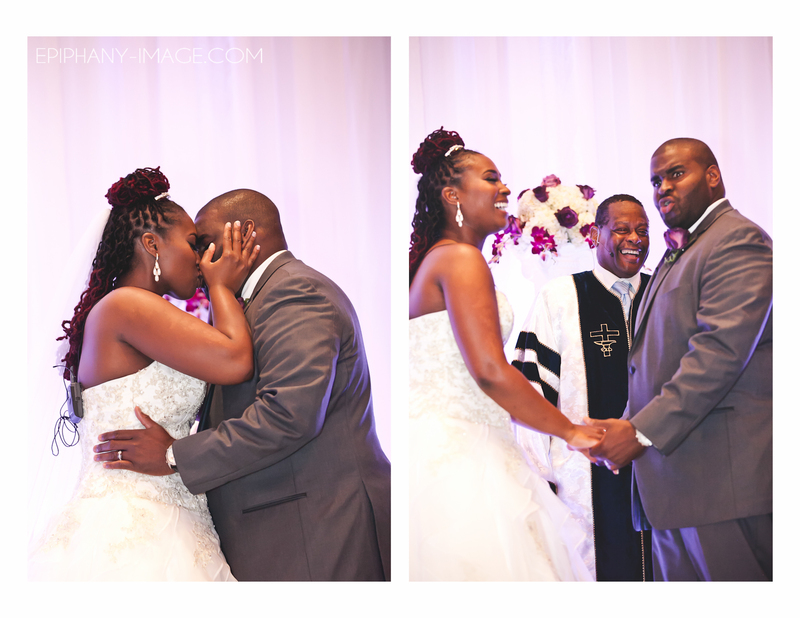 I had such a wonderful time covering the Aristil Wedding. 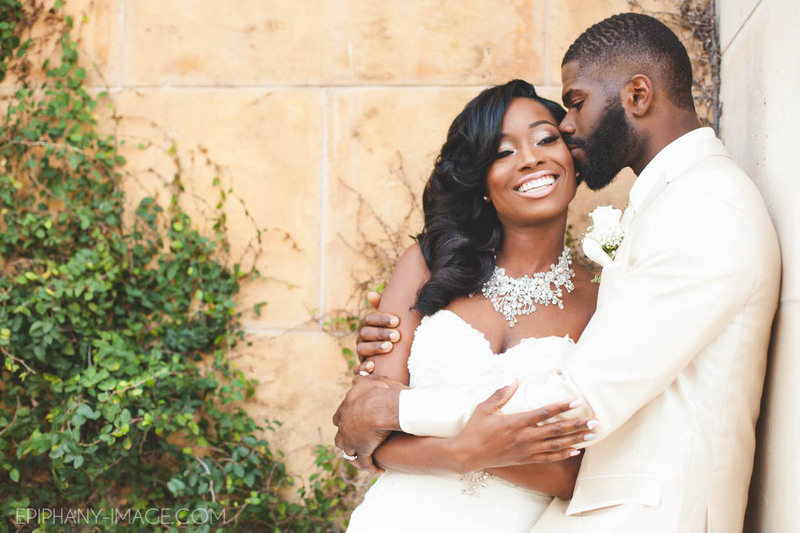 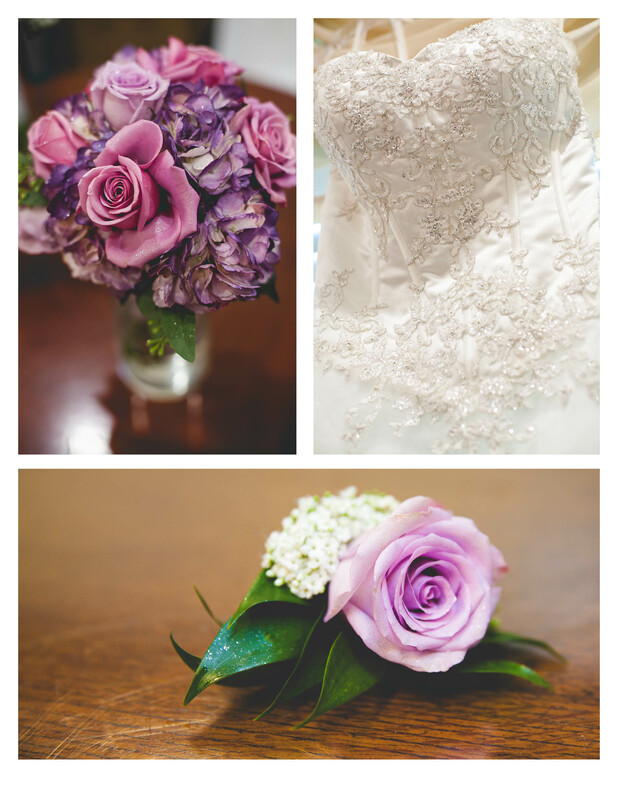 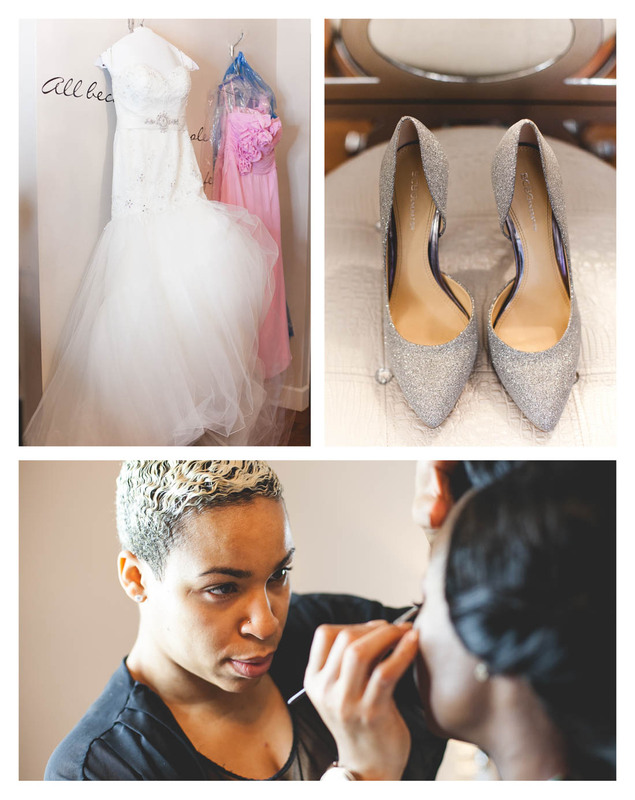 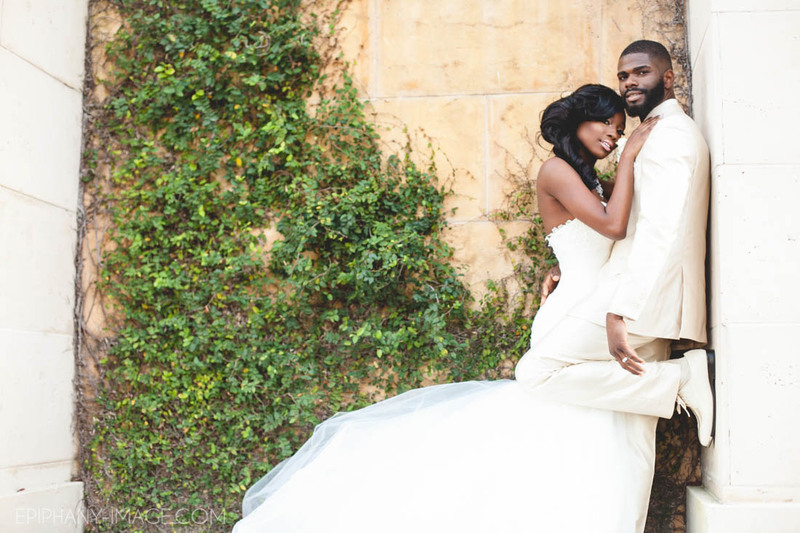 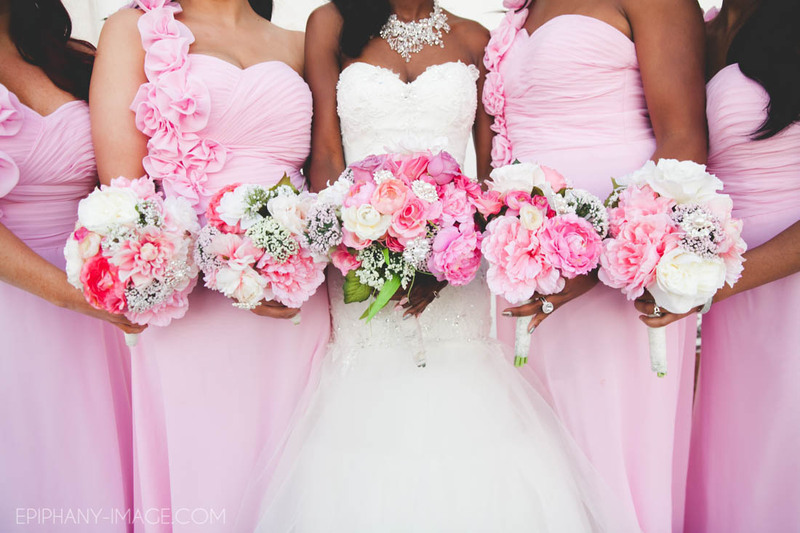 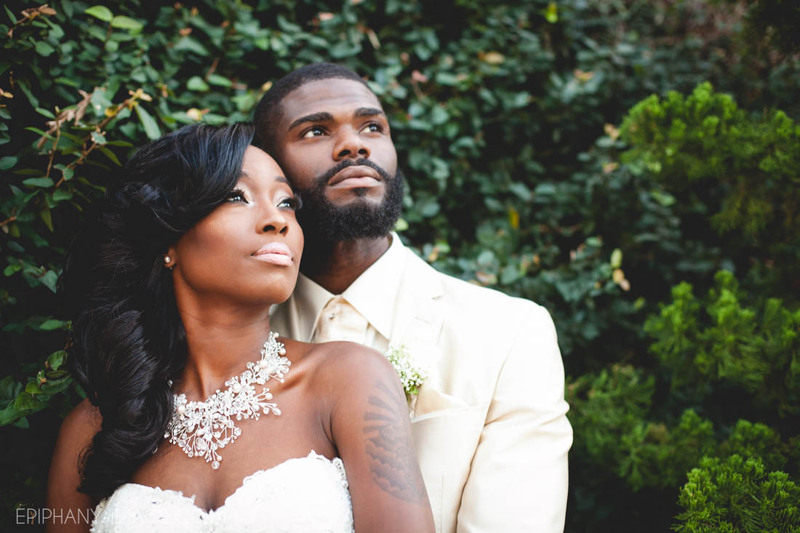 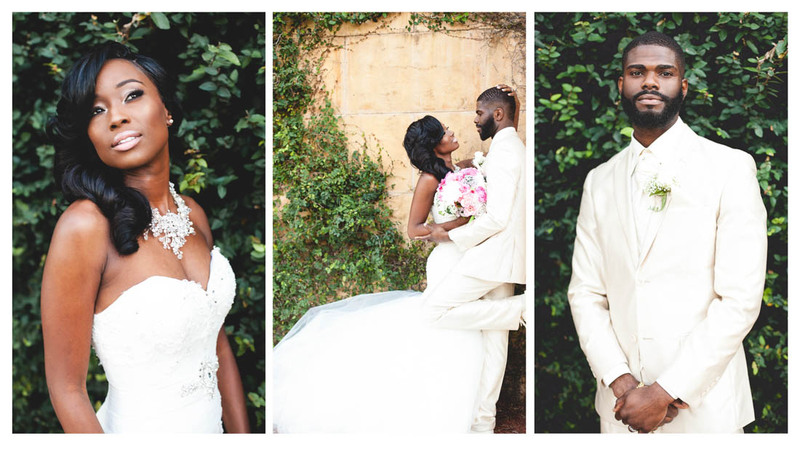 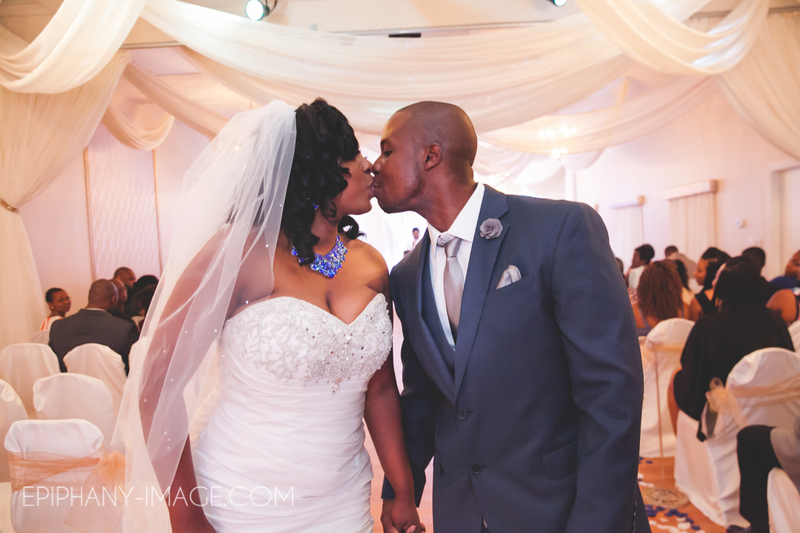 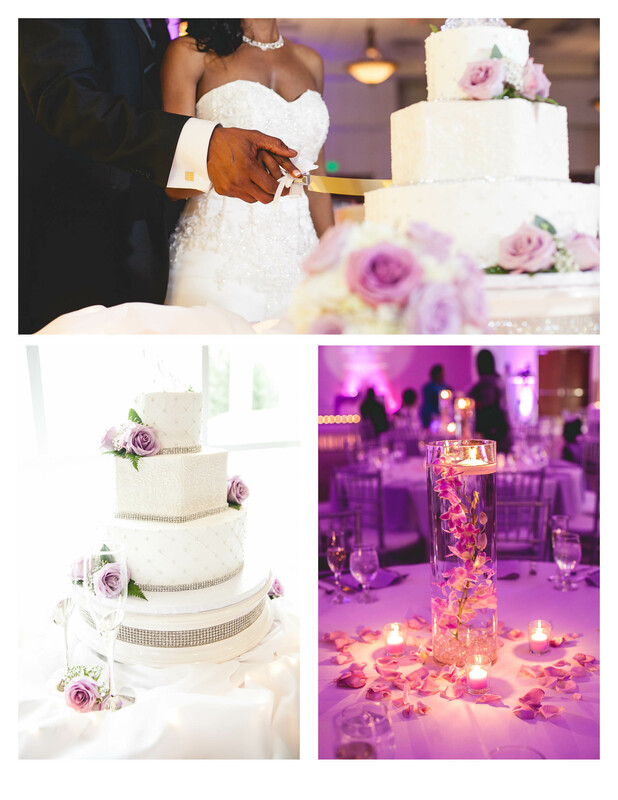 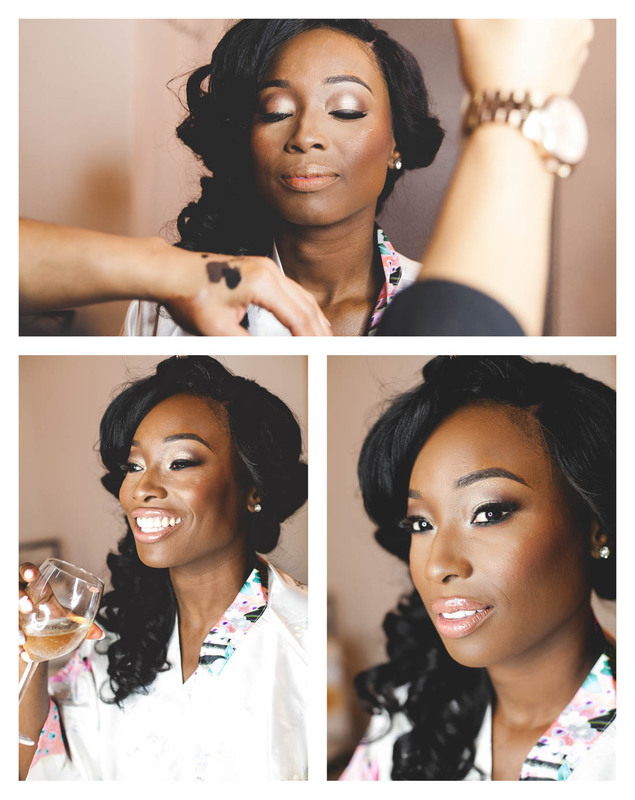 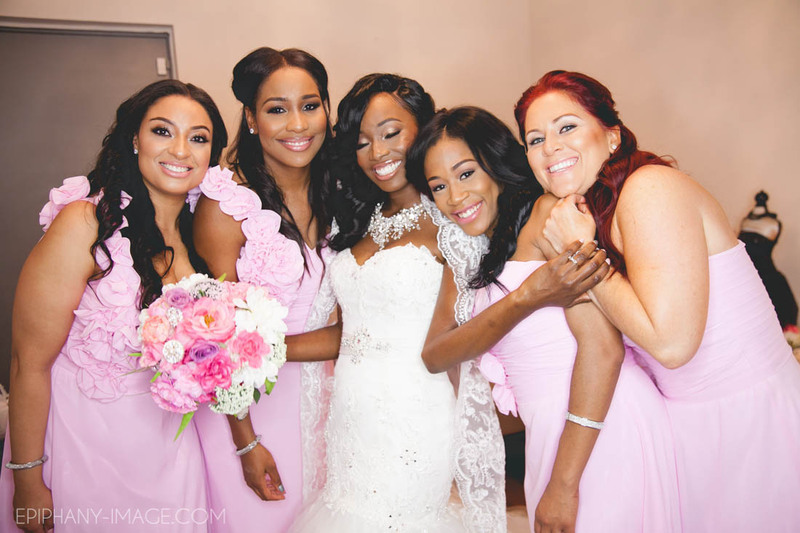 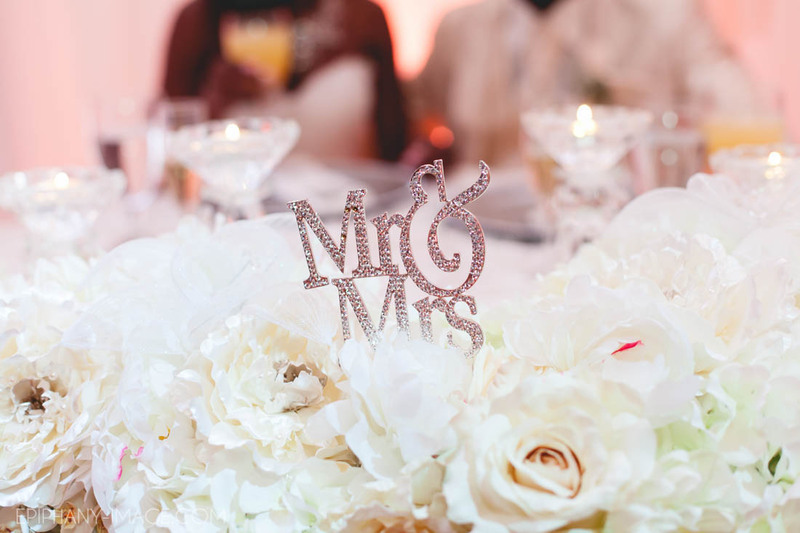 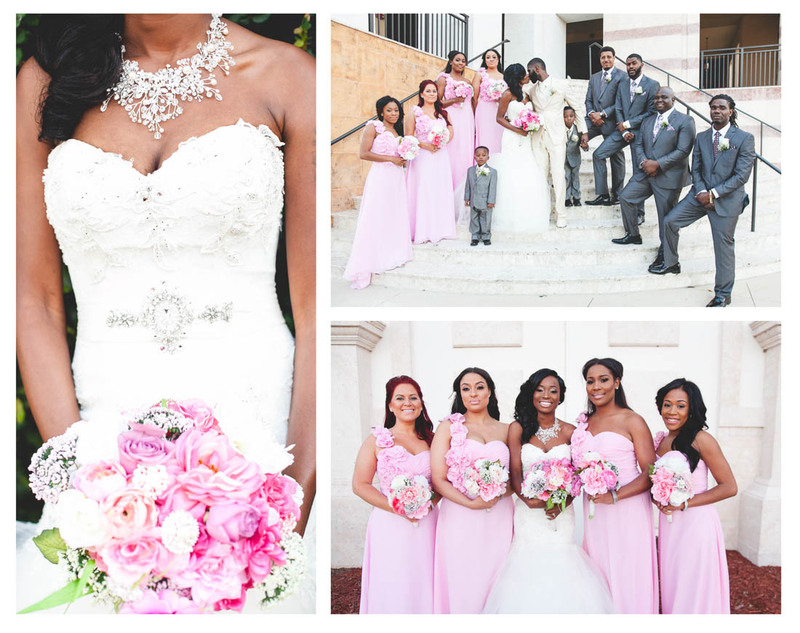 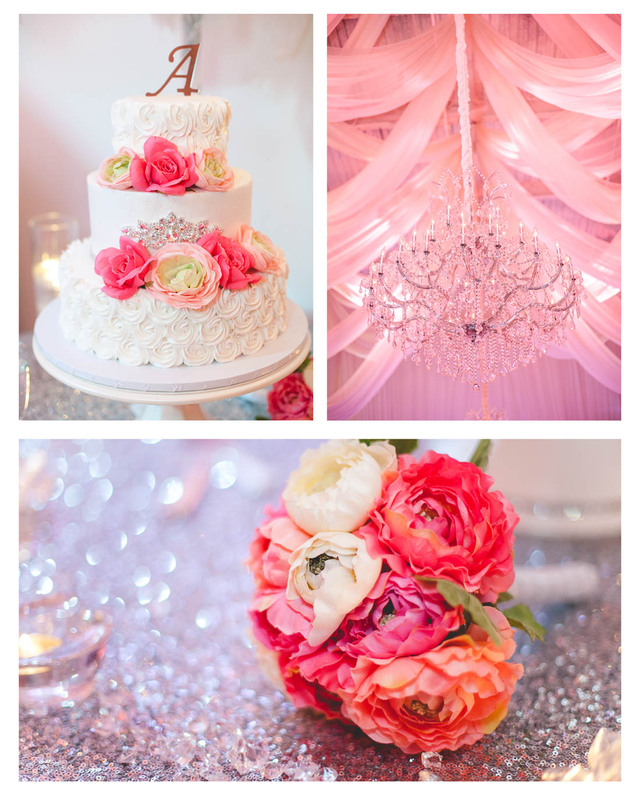 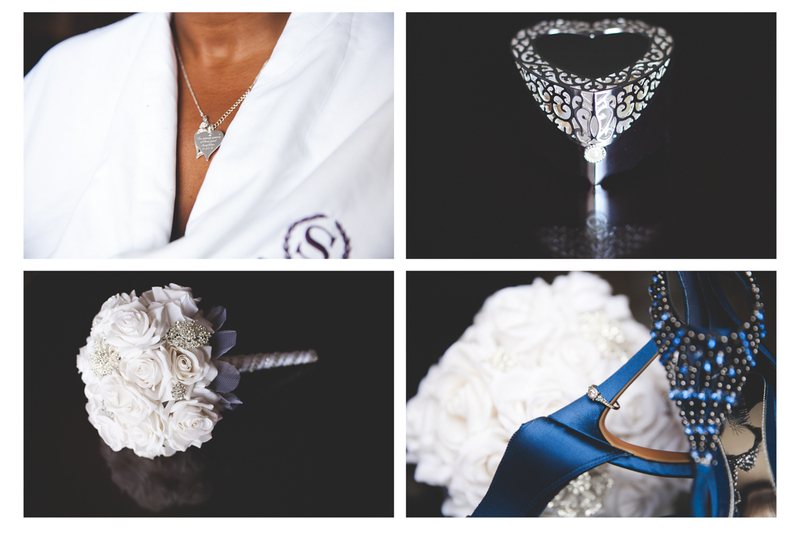 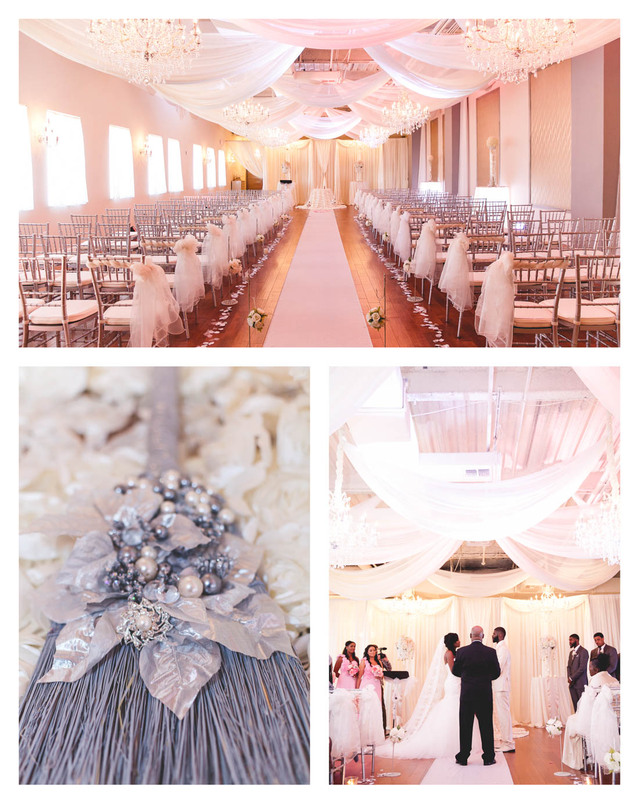 This beautiful couple put everything in place for an elegant and romantic day to remember. 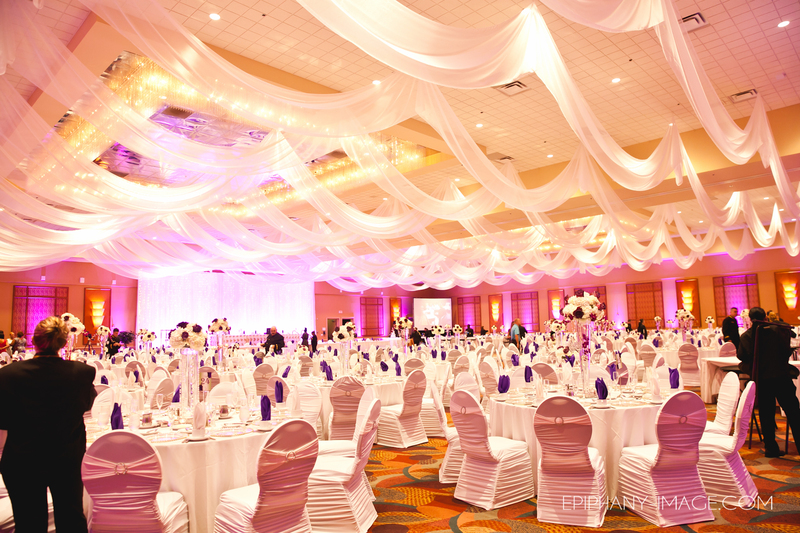 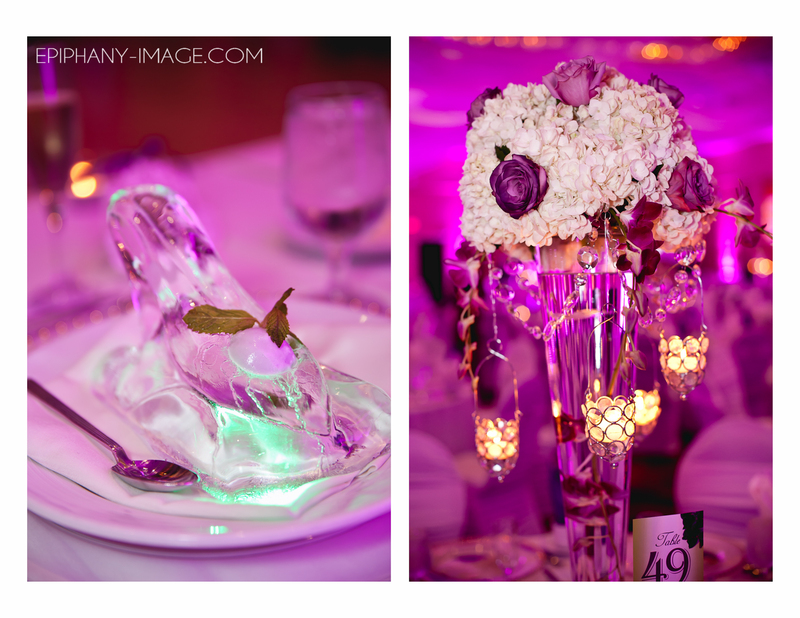 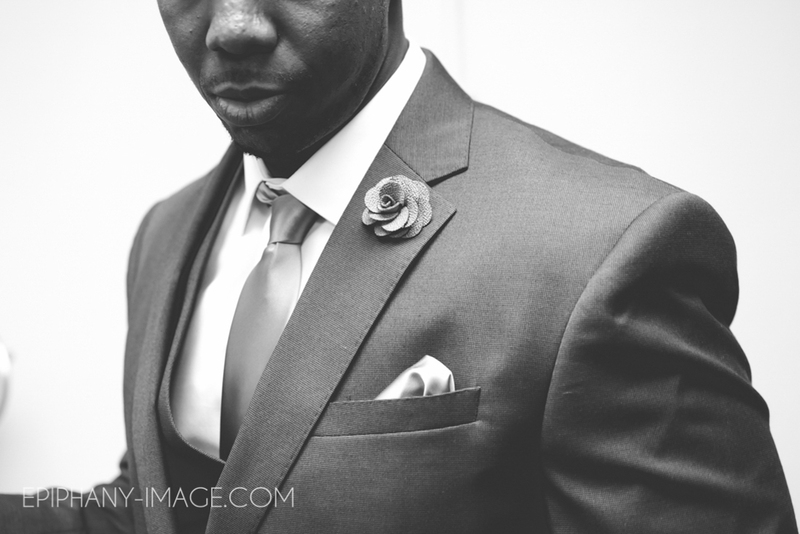 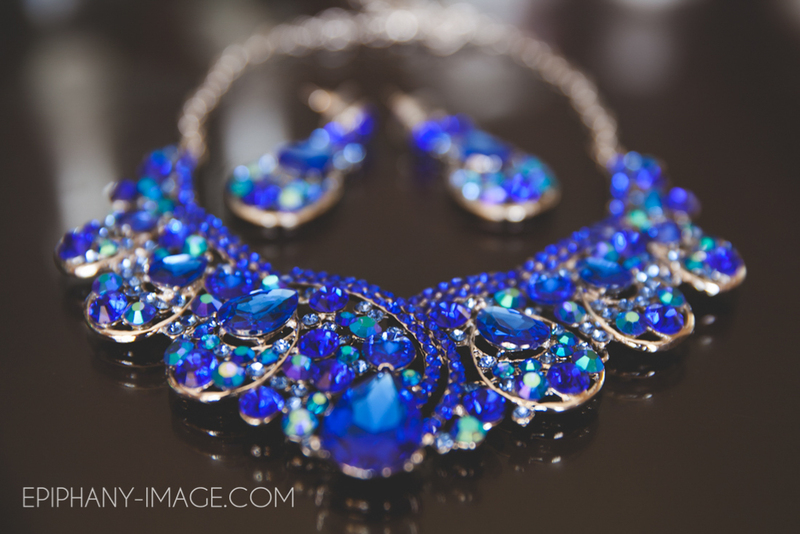 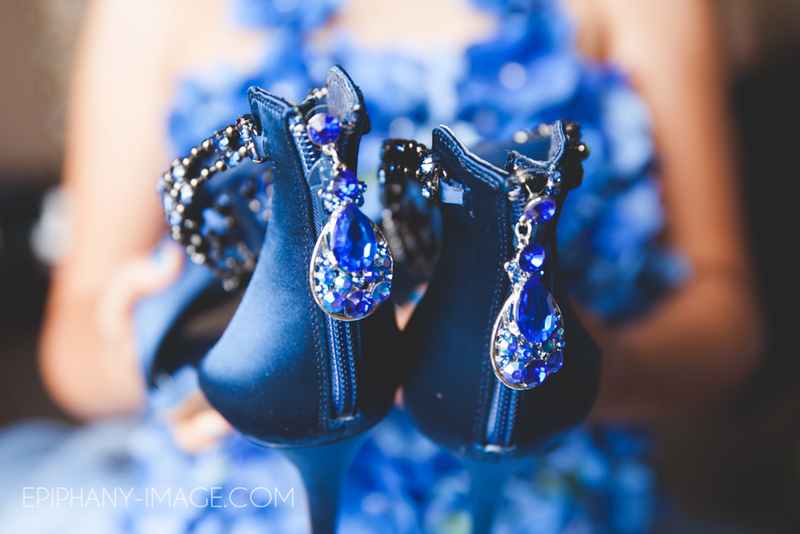 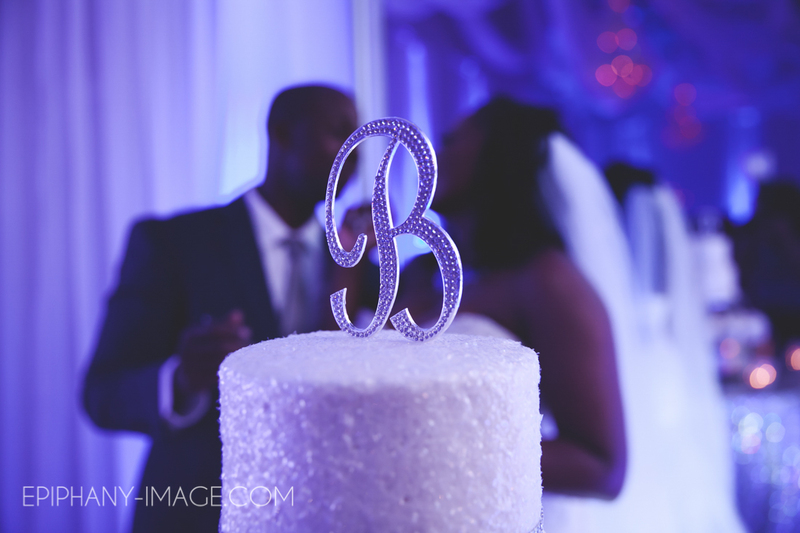 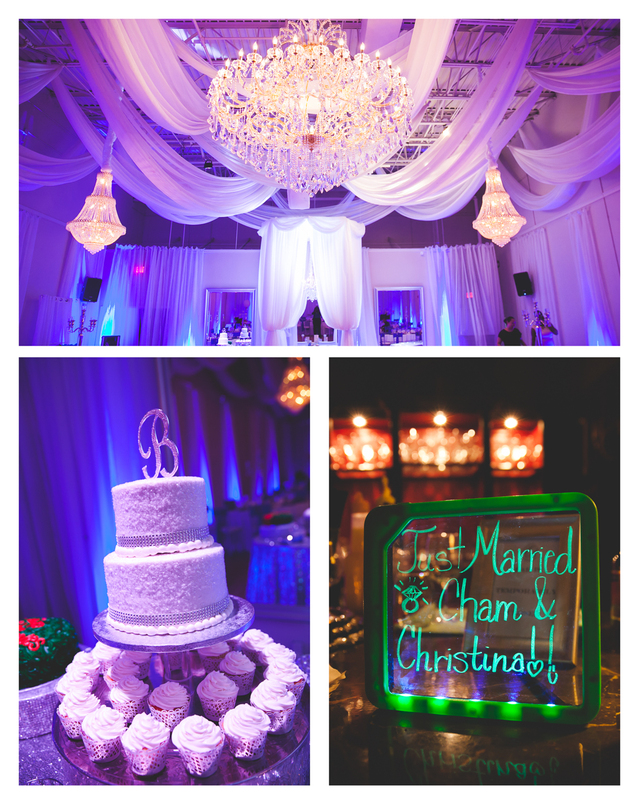 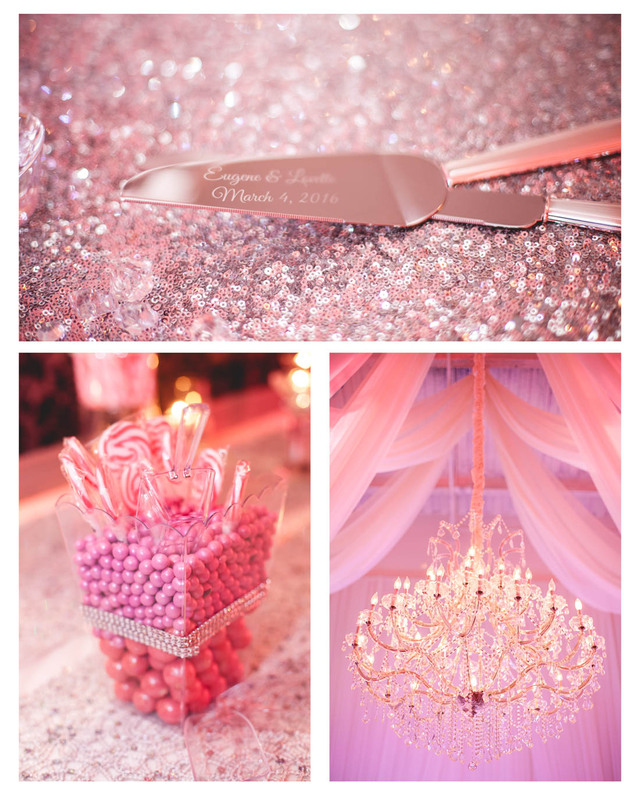 The Crystal Ballroom was the perfect venue to match their style. 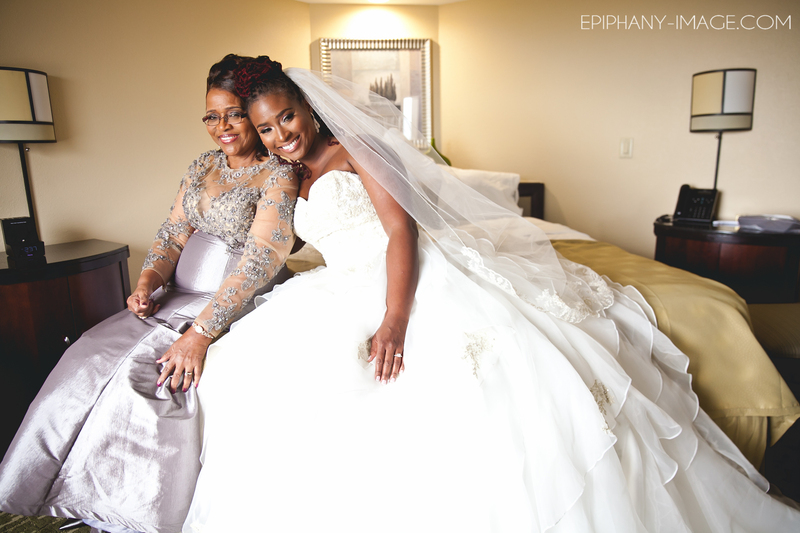 I wish these two and their entire family many many years of love and happiness. 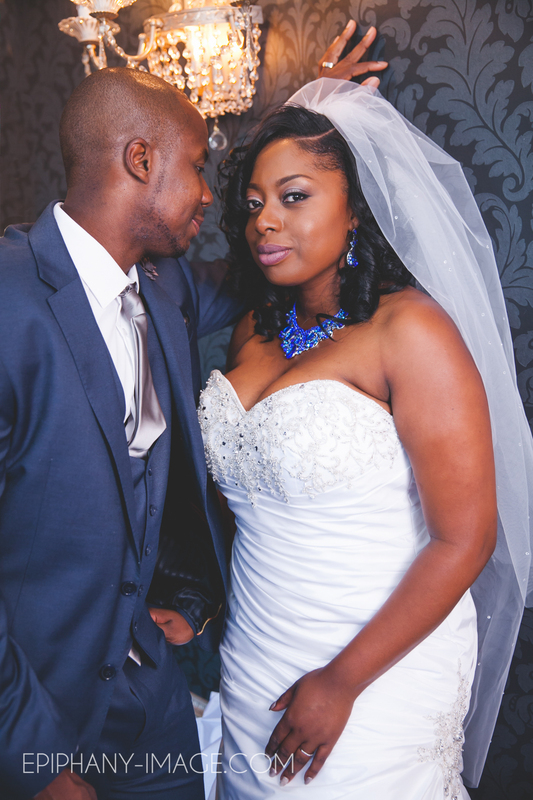 Congratulations on your wedding. 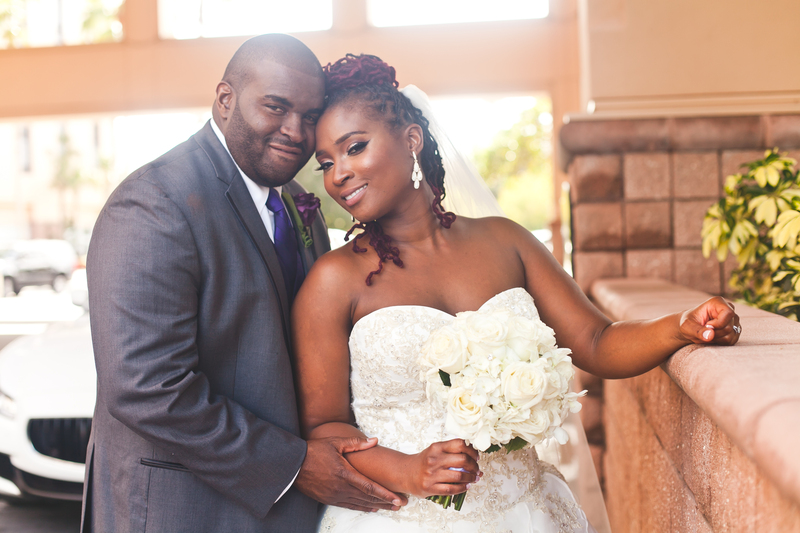 Lovette + Eugene from Beyond Videography on Vimeo. 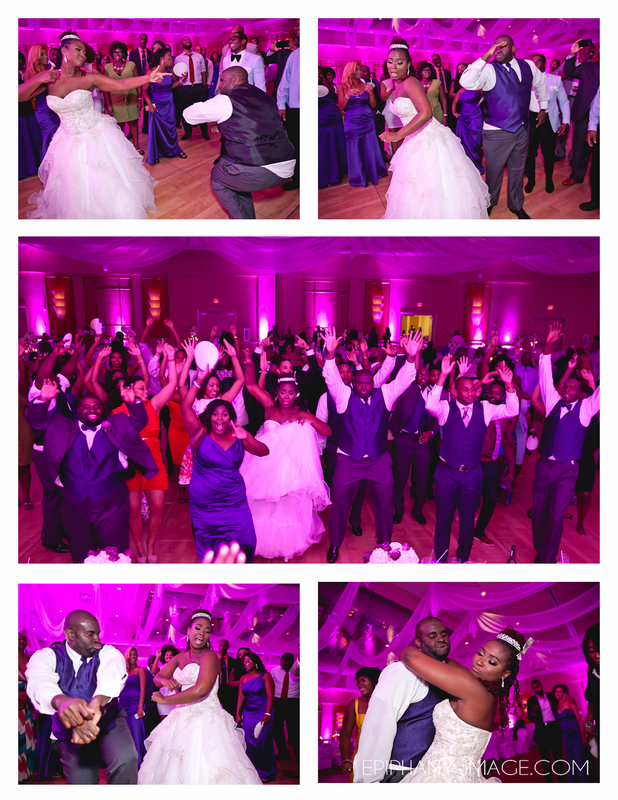 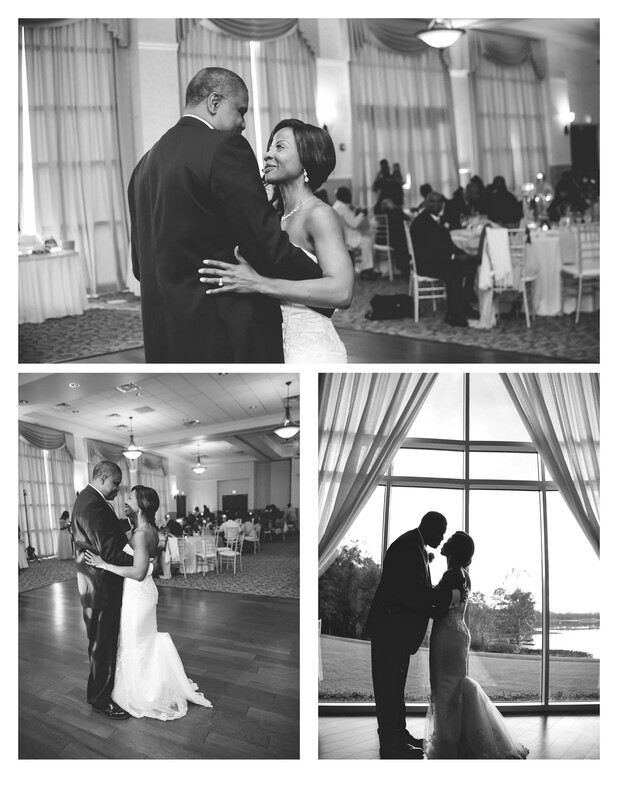 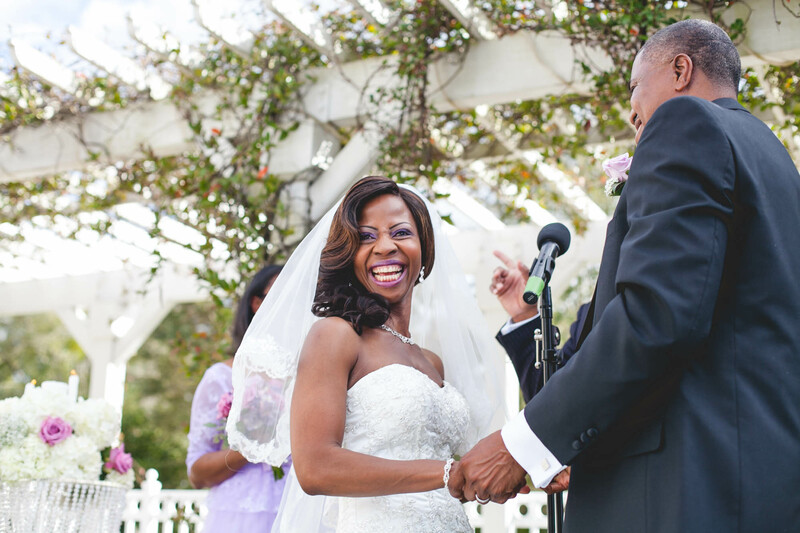 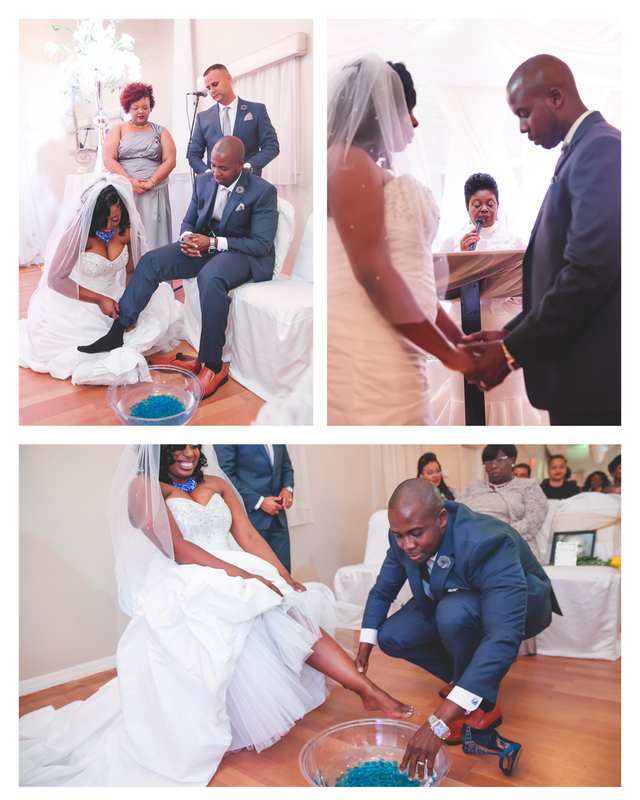 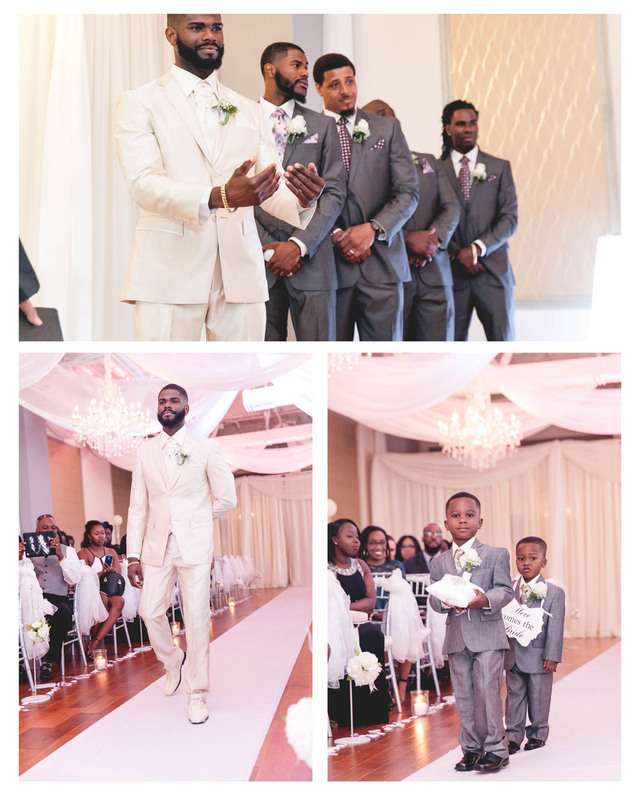 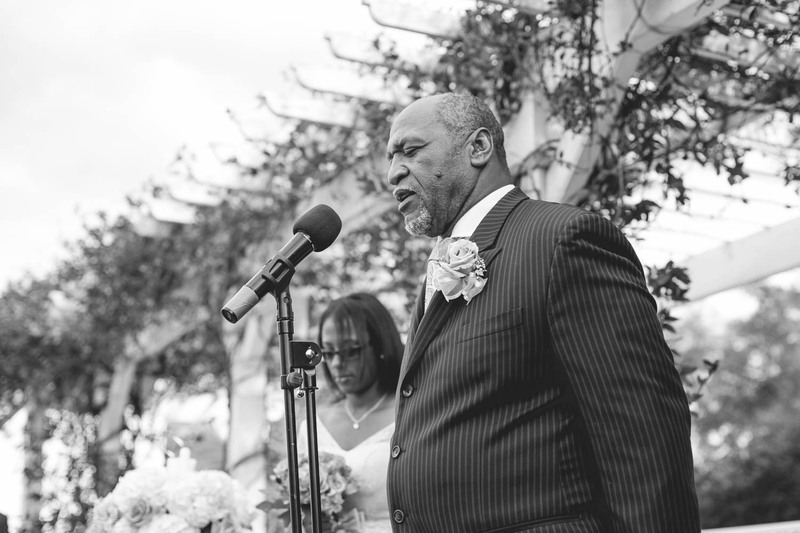 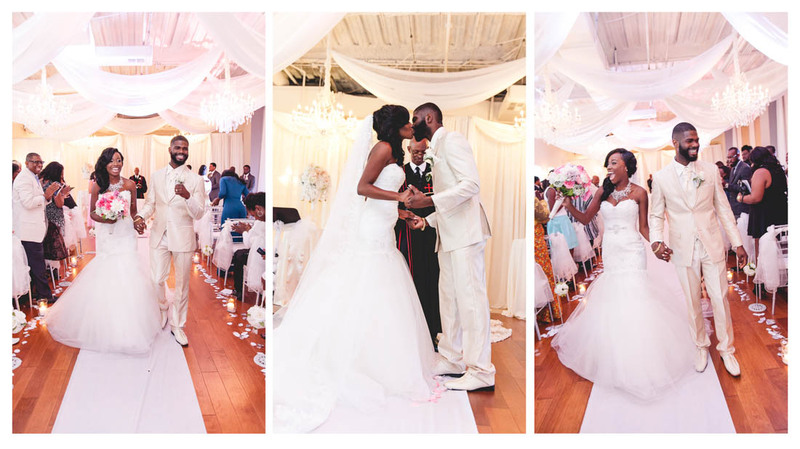 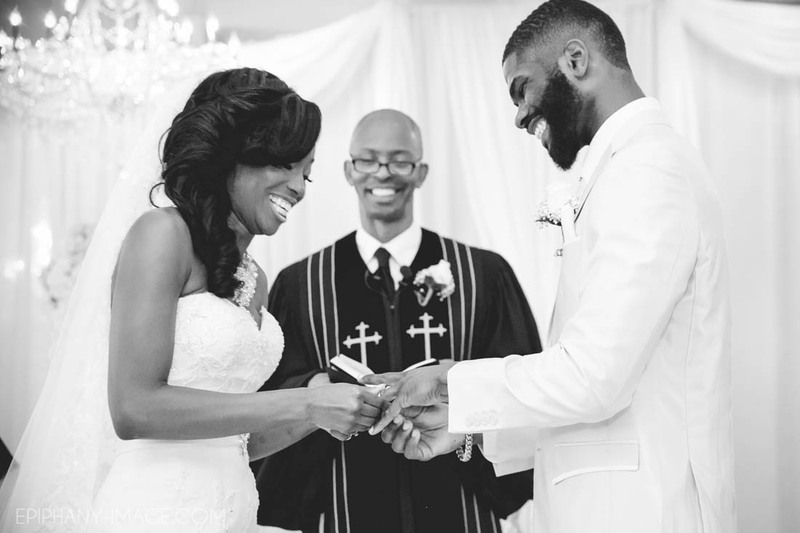 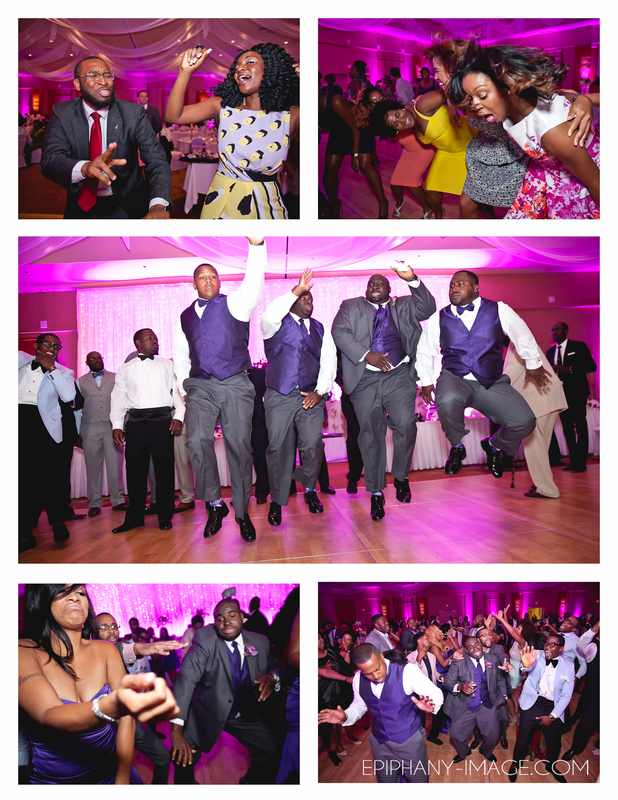 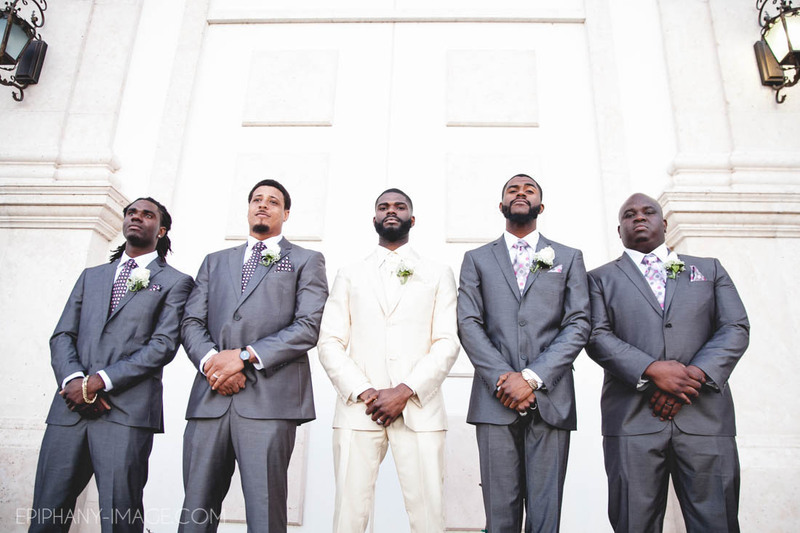 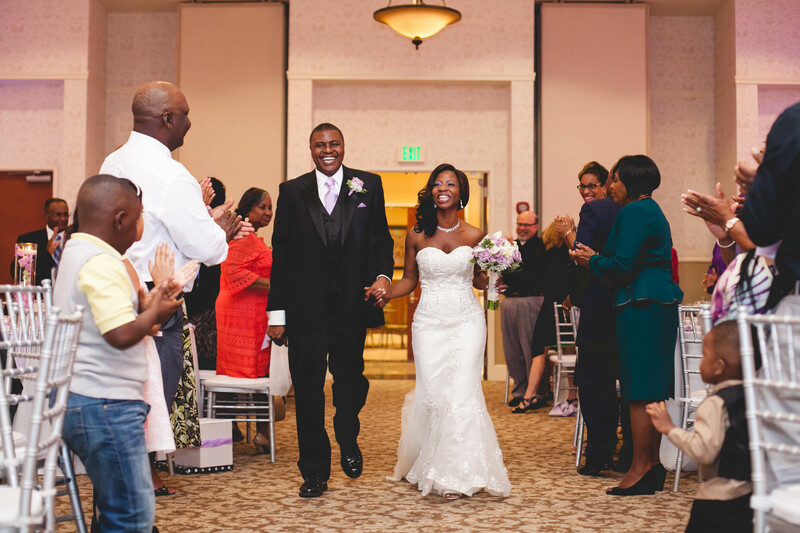 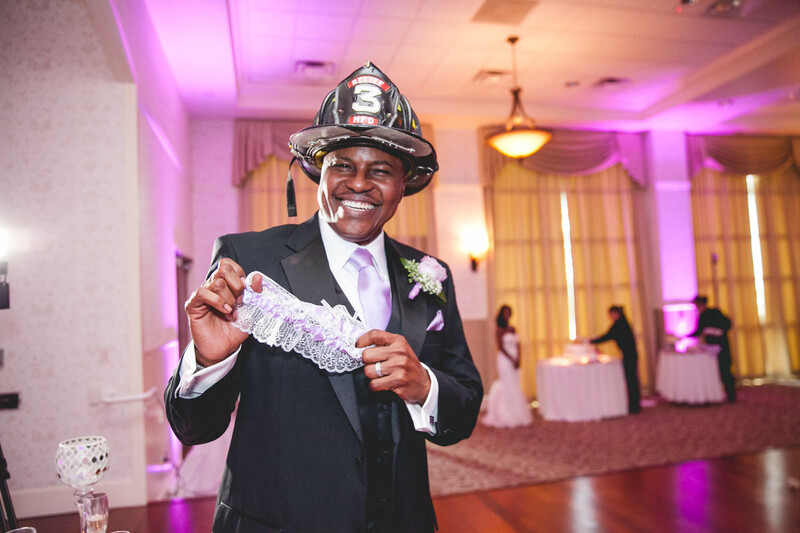 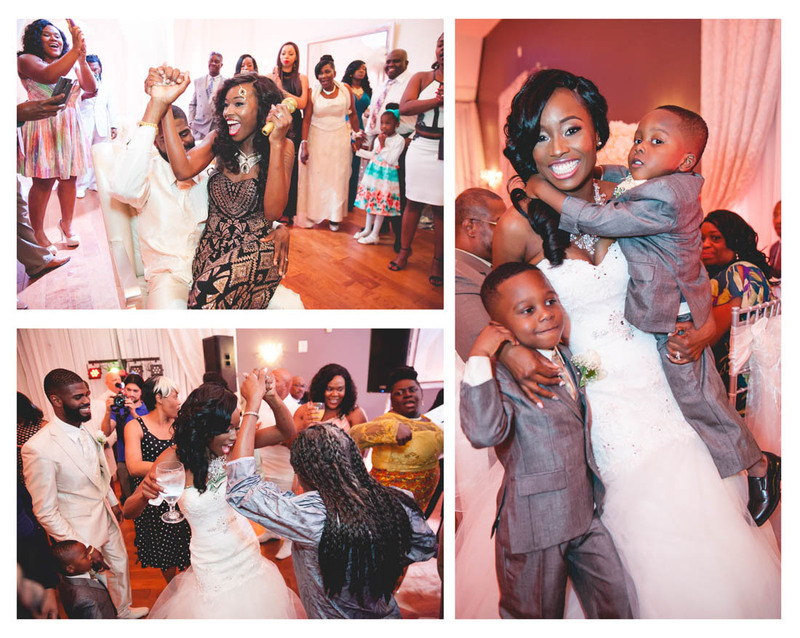 Wedding highlights: Praise dance and a live performance of “At Last” during the ceremony. 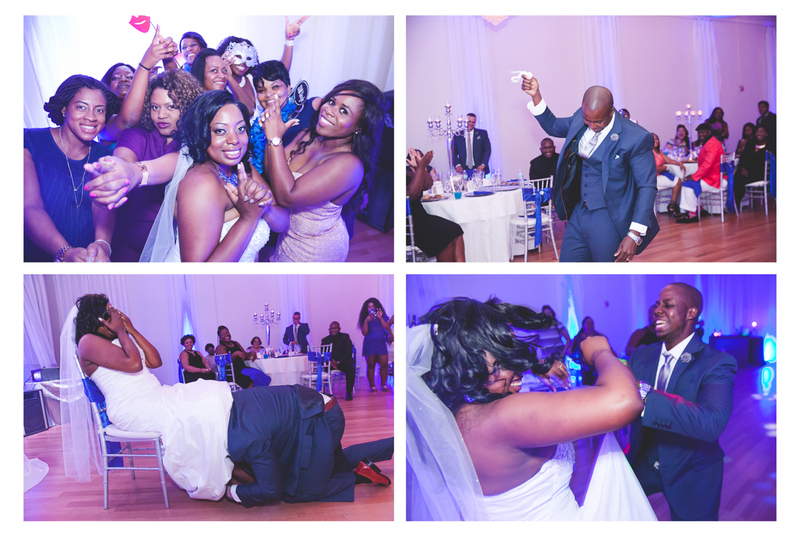 The bride’s surprise performance for her groom. 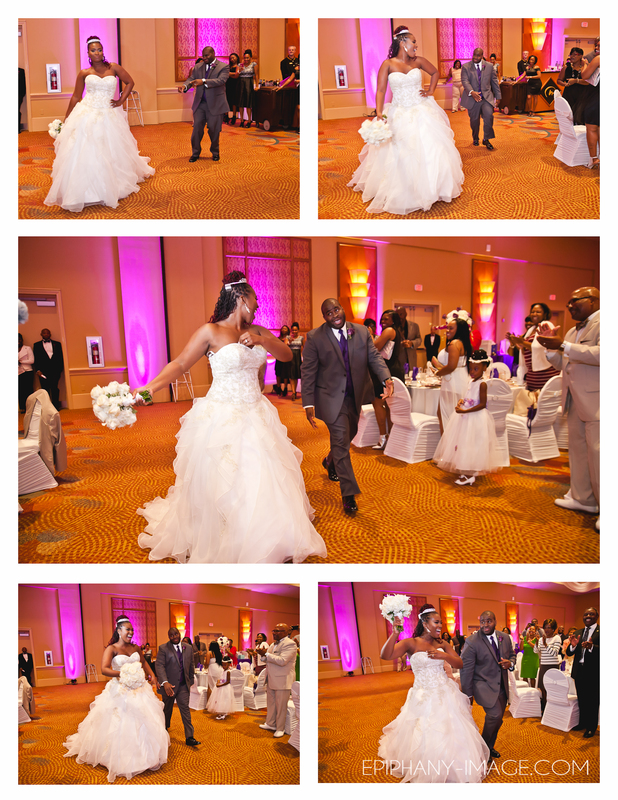 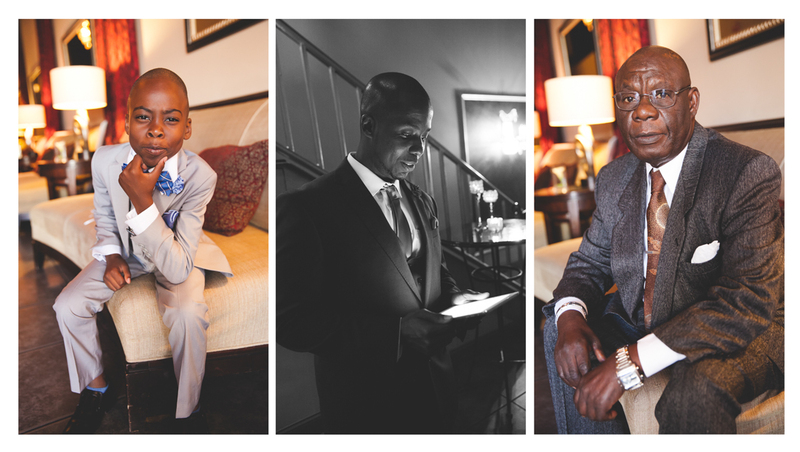 I had the pleasure of capturing the Williams wedding. 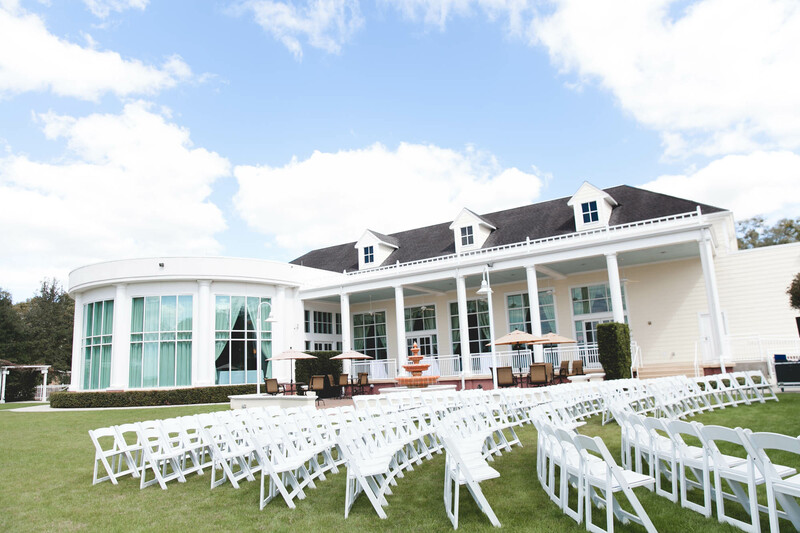 They tied the knot at the Lake Mary Event Center on what couldn’t be a more perfect day. 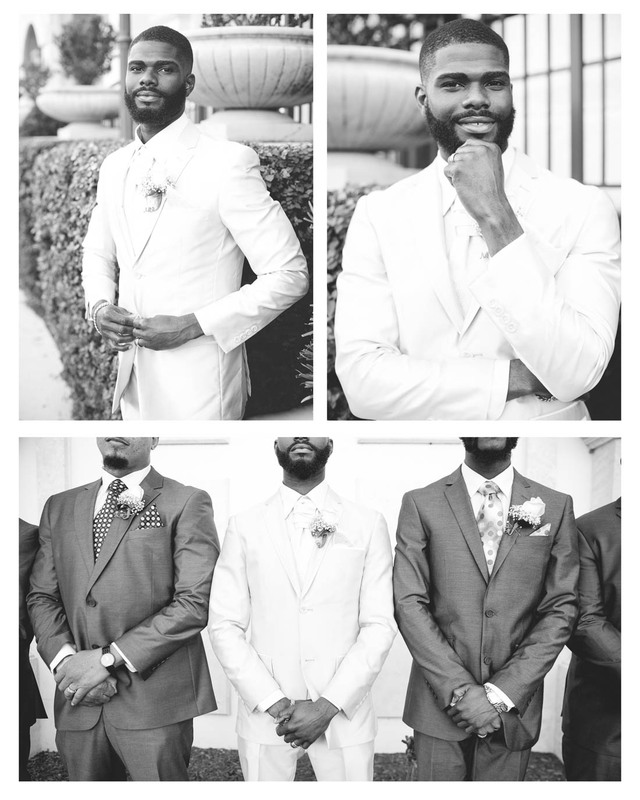 Their classic style shined through in every single detail. 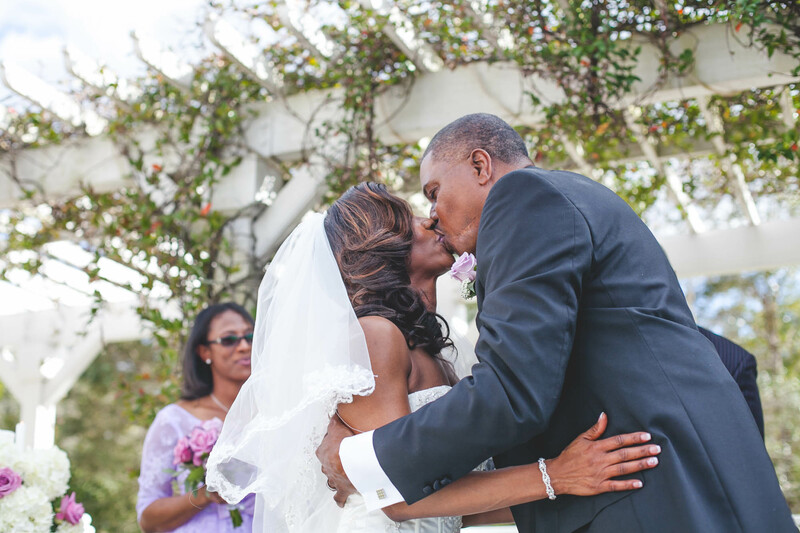 Lavon and Tonja truly have something special.